Life is rough for Erhao: widowed for the third time by an explosion at the fireworks factory she ran with her husband, she only just survives the accident. Semi-comatose and staying with her in-laws, she is raped by her brother-in-law. This sets her off on a quest through rural China that can perhaps also be seen as an escape fantasy. Together with her dead husband’s deaf brother, Erhao leaves her relatives’ home in search of somewhere that can offer warmth and shelter. But this is in short supply in a social climate as cold and hard as the icy winter landscape of The Widowed Witch. Mistrust, superstition and opportunism always trump empathy, but after Erhao is involved in a number of miraculous events she notices that the same mechanisms can work to her advantage. Colour flickers now and again in the mainly monochrome images in this dark satire that highlights the moral vacuum in this impoverished part of China. We follow Erhao through wide-open landscapes and claustrophobic, cluttered interiors, banal conversations and supernatural meetings. Her new role as a shaman definitely seems to have a positive influence on the lives of various locals; but improving people seems beyond her powers. 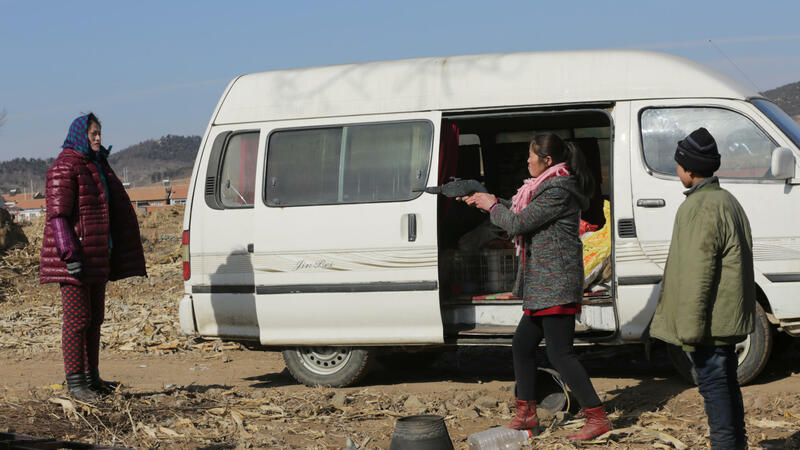 An earlier version of The Widowed Witch screened to much acclaim in Xining First Film Festival, and has since been shortened, re-edited, and subtitled. 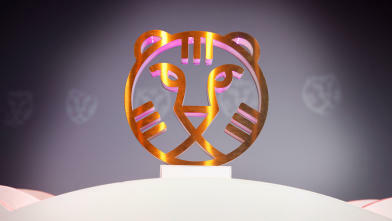 Winner Hivos Tiger Award, IFFR 2018. Check out the complete list of award winners and jury reports here! Cai Chengjie quit his job in order to realise his dream. The Widowed Witch is his first feature film. Gala ceremony with the presentation of many of the big awards. 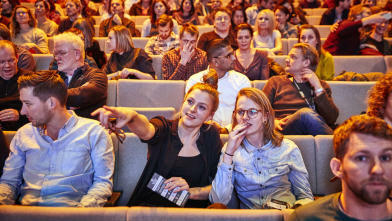 Which filmmaker will win the Hivos Tiger Award, the VPRO Big Screen Award or the IFFR Audience Award? And who will walk away with the brand-new Found Footage Award and the Voices Short Audience Award? IFFR festival director Bero Beyer will enter into conversation with participants in the Hivos Tiger Competition. He will be joined by the directors of Djon África, Sultry, Nervous Translation and The Reports on Sarah and Saleem. The audience will be given the chance to quiz our Tigers during the subsequent Q&A. Afraid that he will stab his baby to death, Reed decides to drive out this compulsion by murdering a call girl. She has her own neuroses and is quickly pulling the strings, in an unpredictable SM duel with surrealistic horror and a dash of irony. 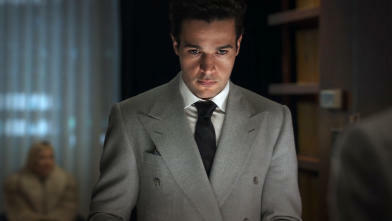 The demons from Reed’s childhood also play a role in this stylised psychothriller with cult potential.